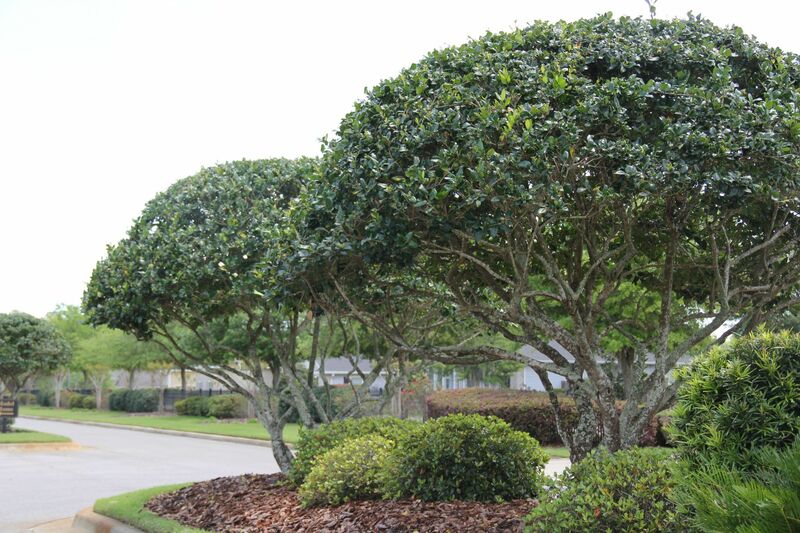 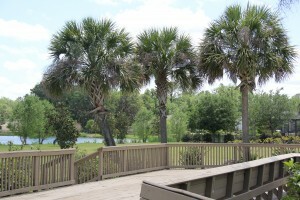 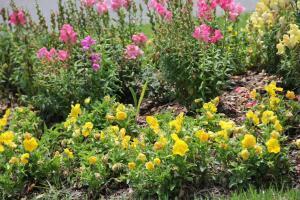 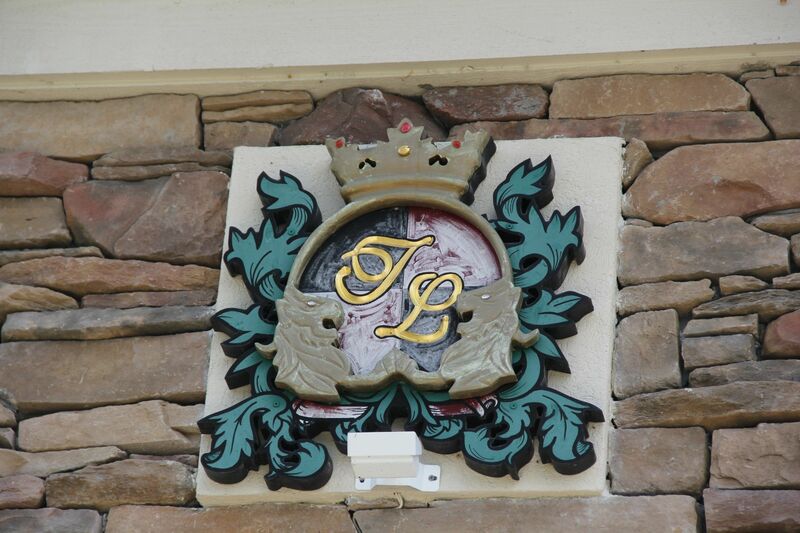 Houses surround the beautiful 10-acre fully stocked lake at the center of the community. This exclusive neighborhood offers desirable amenities and convince to major Gainesville locations; only 13 miles to UF and Shands. 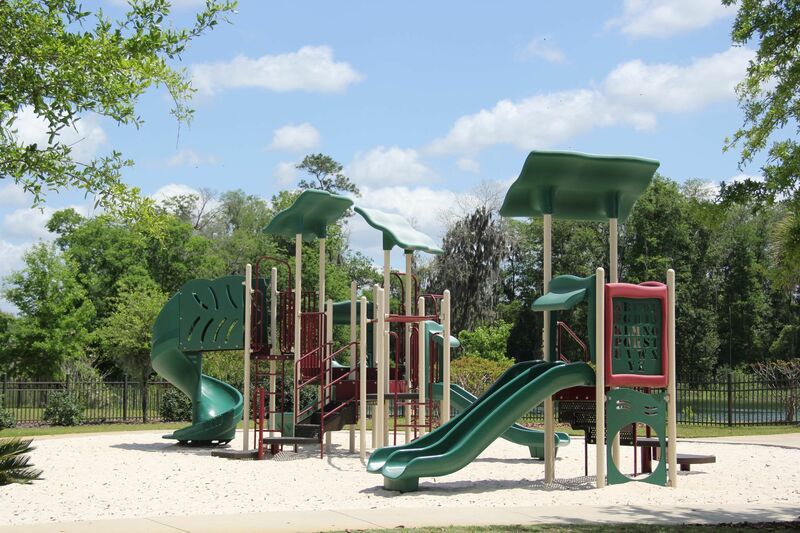 Jonesville Park is located next door to Turnberry Lake, a public regional sports park with four baseball fields, soccer fields, tennis courts, softball/little league fields, and covered picnic areas. 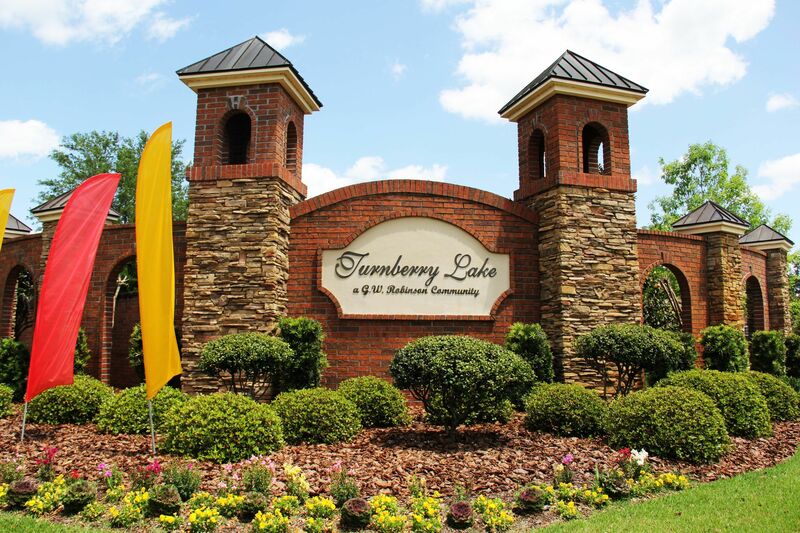 Lot sizes in Turnberry Lake range from 1/3rd of and acre to 1 acre, and the minimum square footage building requirement is 2400 sq. 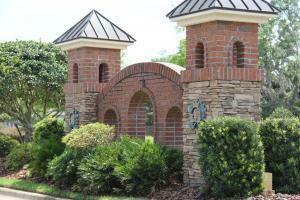 ft. New construction, resales, and vacant lots are available. 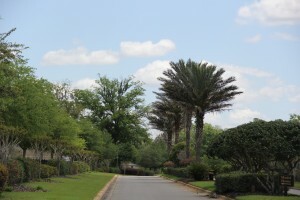 Home prices range from the $340Ks to the $700Ks. The 10-acre lake is fully stocked with fish and residents are encouraged to enjoy the privilege of fishing in their back yard! 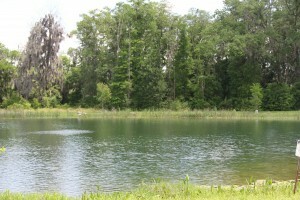 There are multiple fishing stations around the pond for easy access. 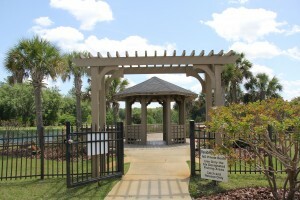 There is a community pool and pavilion, as well as a playground. 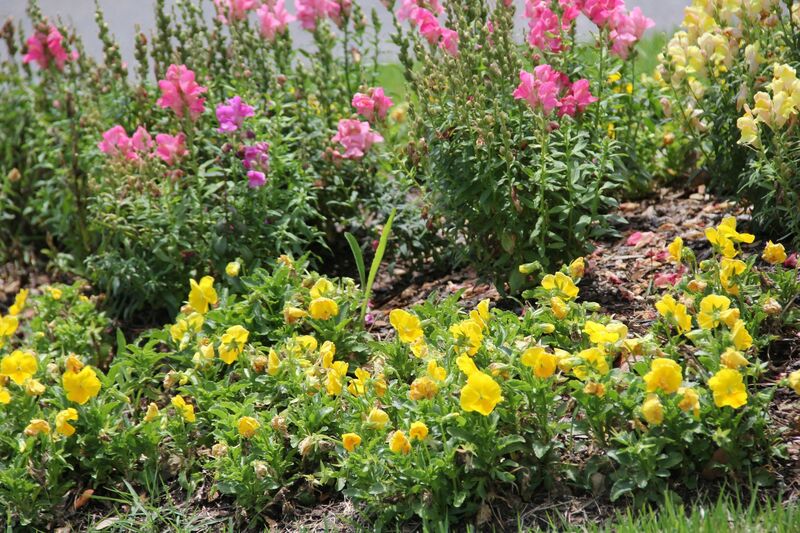 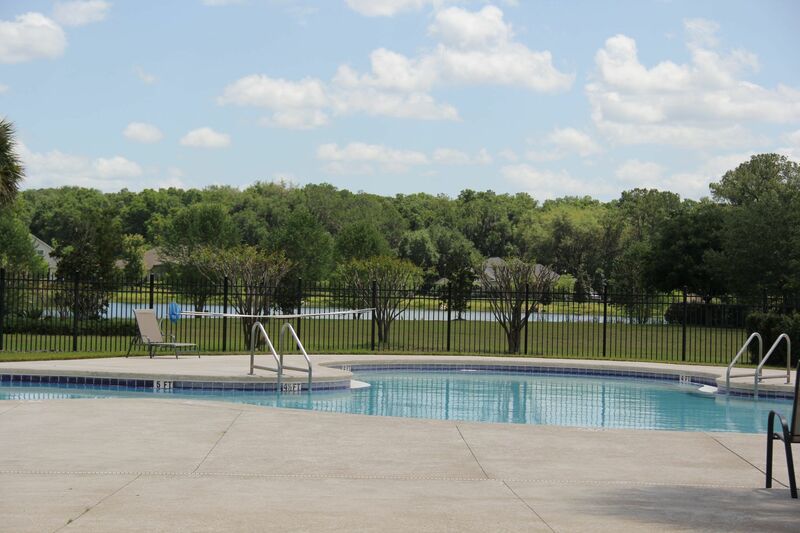 HOA fees for Turnberry Lake are $90 a month and include upkeep of the amenities and community areas. Turnberry Lake is zoned for Meadowbrook Elementary, Ft. Clarke Middle, and Buchholtz High School.